One bedroom is available in a townhouse with a single bed. The bedroom is private (despite what one previous guest has listed in his review). Other areas include kitchen, living, laundry, bathroom and outdoors on a shared basis. The property is very close to North Adelaide (10 to 15 min walk) and the city (45 min walk or bus stop 8 close by). The property is comfortable and you can review all the positive comments on my ******** listing. Fairly free except the obvious e.g. don't damage, keep clean, respect neighbours etc. 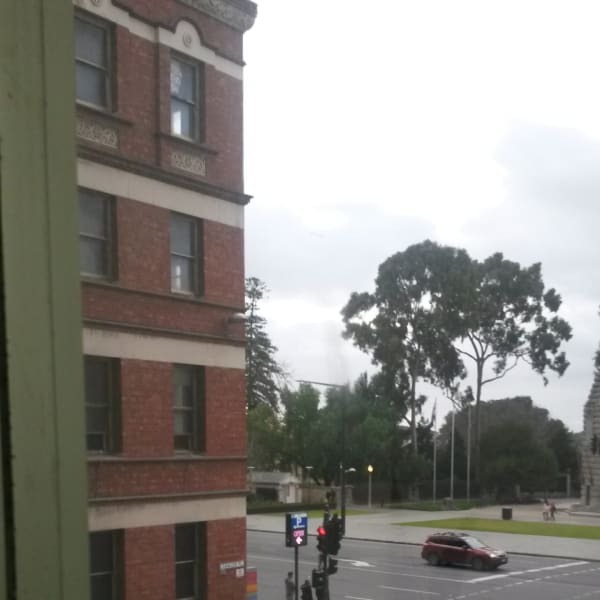 Close to North Adelaide (10 min walk to O'Connell Street). Bus stop 8 outside the door (10 min trip to the city). Numerous restaurants on Prospect Road and also a cinema. There is also a nice pizza place called Basilico on Main North Road. Further down Main North Road is the Northpark Shopping Centre and Sefton Plaza across the road. Woolworths, Coles and Foodland are within these centres. At the Northpark Shopping Centre there is also another great pizza place called Nonna Marias. Very good value for money!